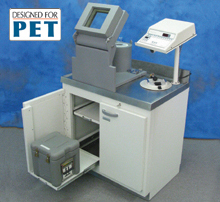 Reich Consulting Services’ specialty lab designs include nuclear medicine, PET-CT, pharmacy, research, and clinical and testing labs. 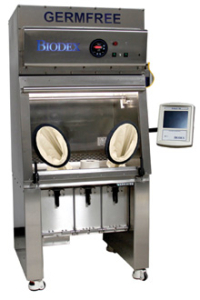 The Reich Team knows that your hot lab equipment must meet stringent requirements in safety, precision, and efficiency. 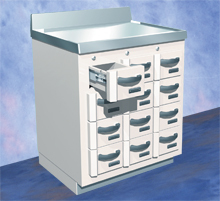 Our extensive experience in hot-lab design ensures that only top-quality cabinetry and analytical equipment, as well as the necessary protection and storage accessories, are recommended. 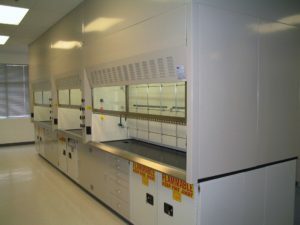 Your lab needs—a lean workflow, regulatory performance and budget considerations—are always our first priority. Our strength and experience can support you through the budgeting, architectural planning, equipment selection and installation process. We negotiate the intricacies of equipment ordering, fitting, and workflow. In the end, our services add value because we are fully involved in every aspect of your project’s details. Reich Consulting specializes in complementary design and implementation services with the support of our affiliated manufacturing partners. 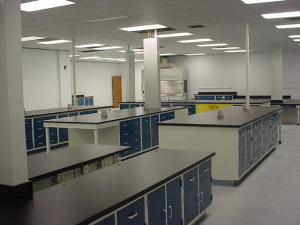 We can meet demanding situations because we work closely with product engineers during all phases of laboratory design—from planning studies, code review, and programming to schematic design, design development, and preparation of construction documents in both new and renovation work. Our design-plan documents help explain the benefits of the new laboratory and optimum layout options to your company’s team of architects, planners, and clinical managers. You’ll be better able to evaluate the plan prior to construction and reduce the risk of conflicting specifications. To assure a smooth installation process, orders for the equipment and casework are coordinated with your contractors’ and customer facilities’ management. Our optional on-site services include hands-on installation and any level of staff training that you need to get the lab up and running.